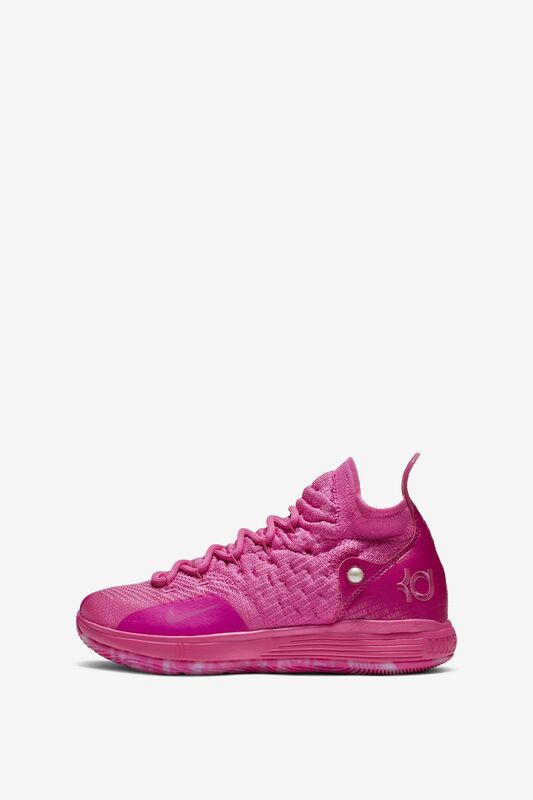 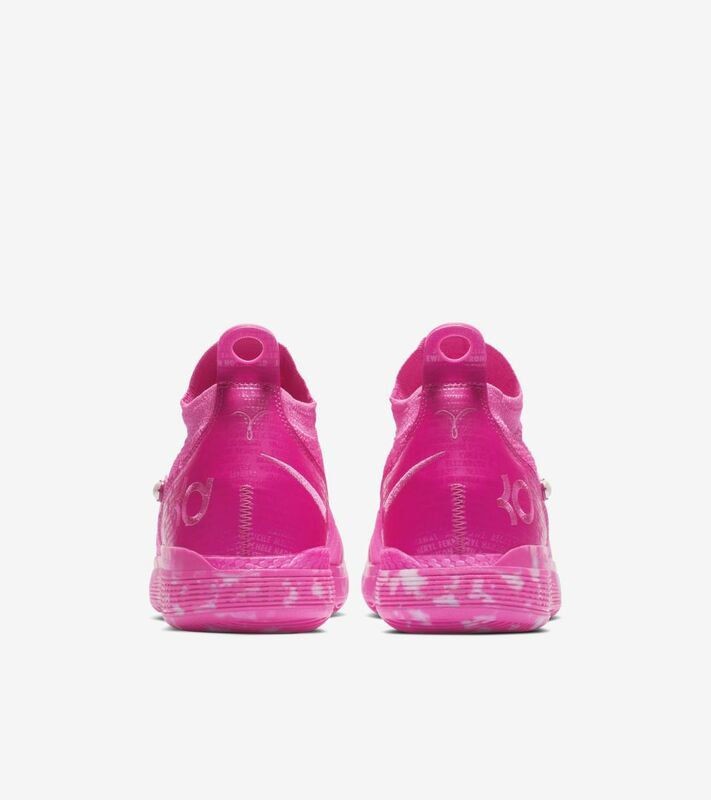 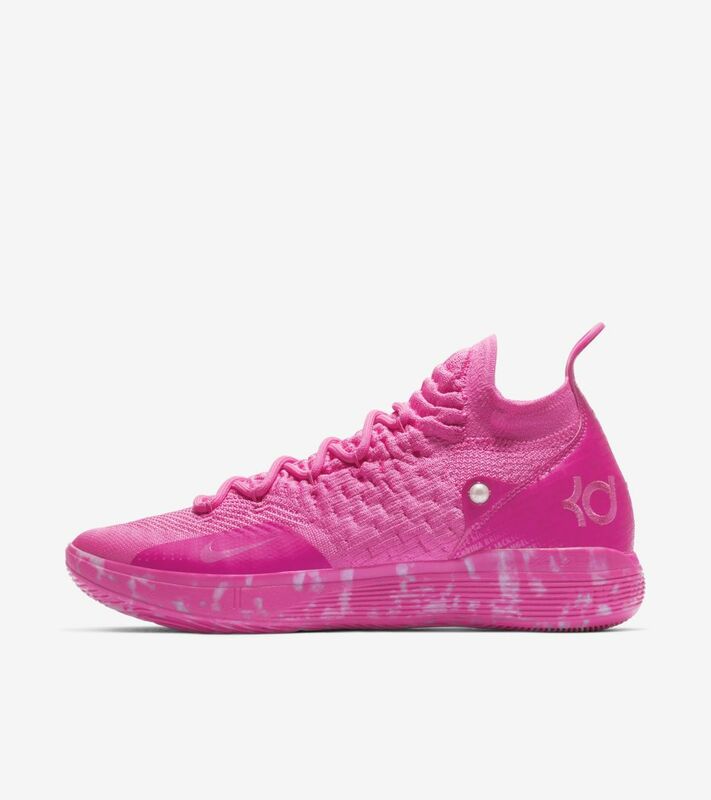 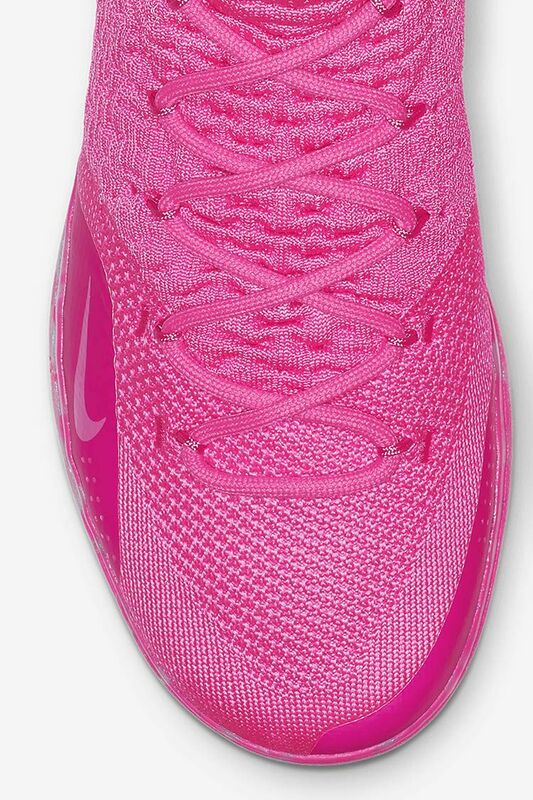 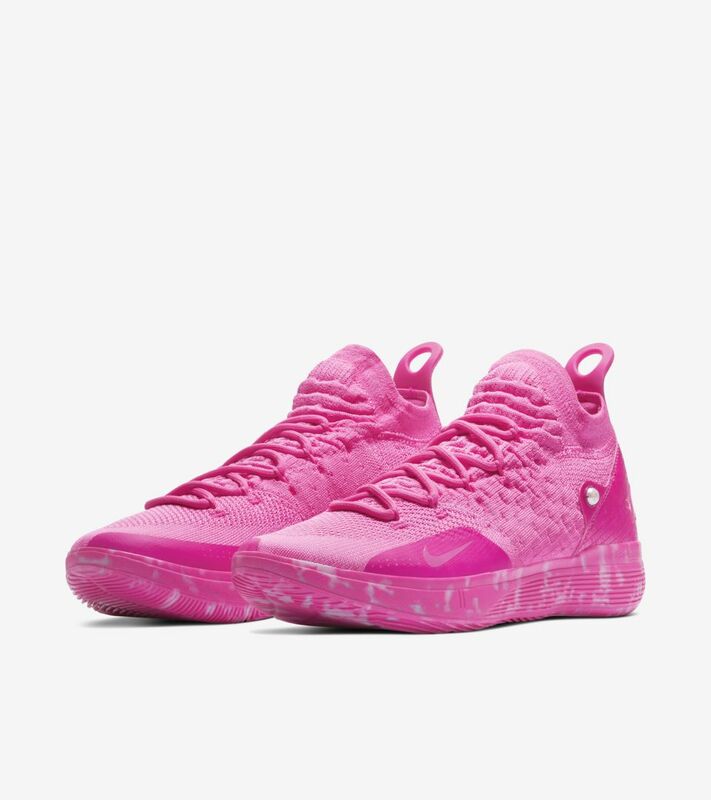 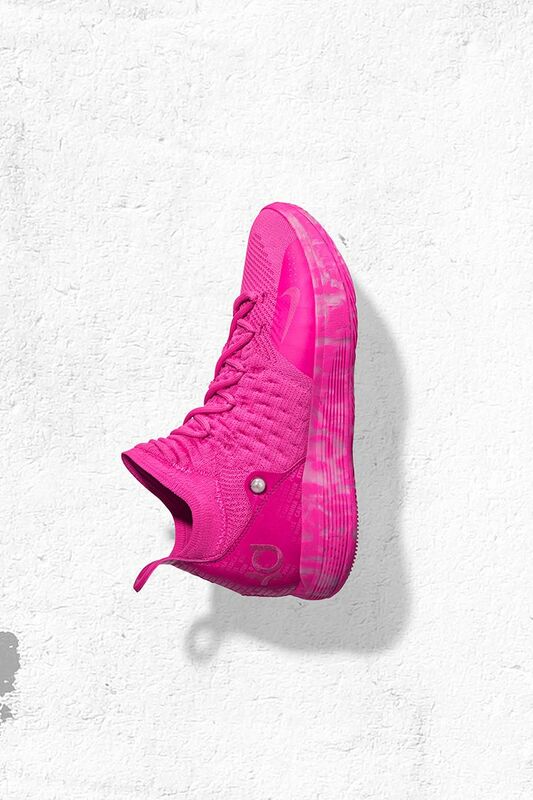 For KD, raising awareness about women’s cancers though the story of his late Aunt Pearl has been a pillar of his line since the KD6. 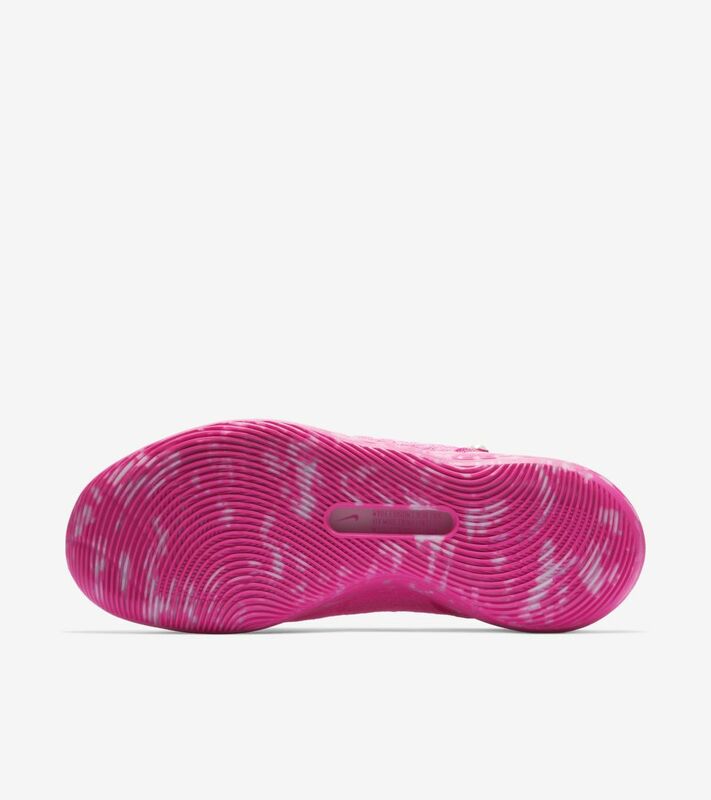 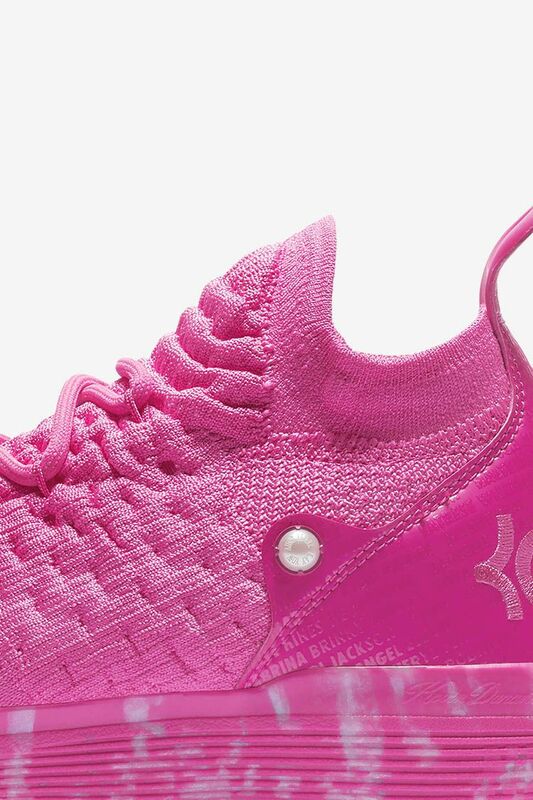 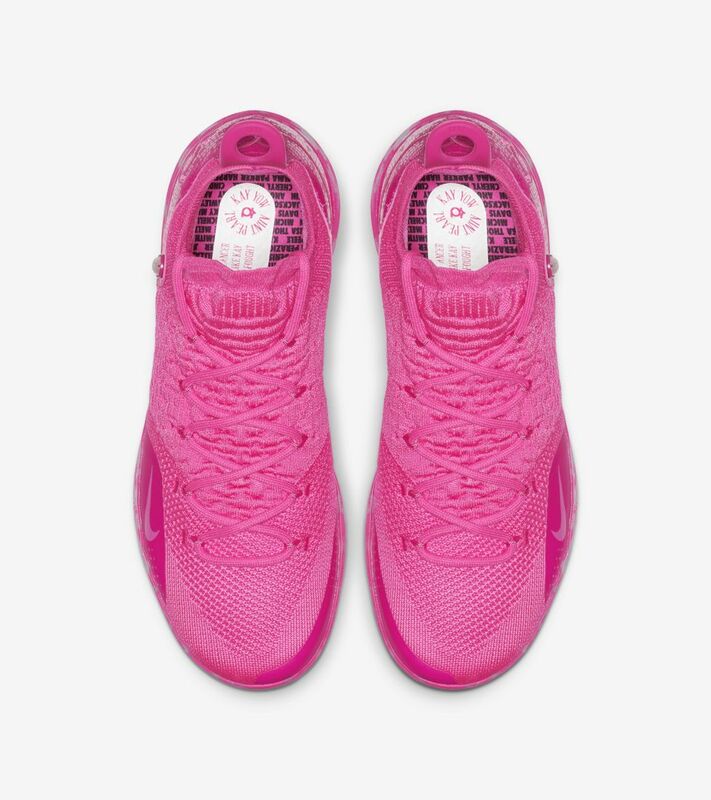 This year, the ‘Aunt Pearl’ colorway serves as a platform to elevate the stories of other women batting cancer. 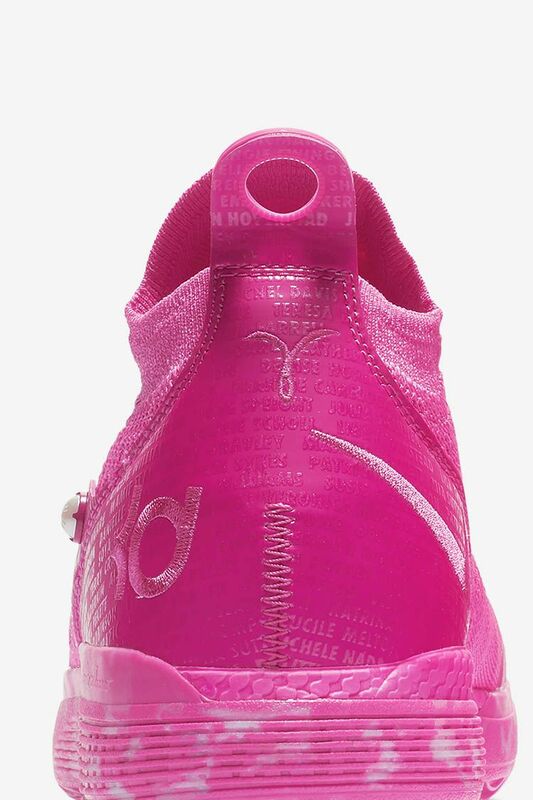 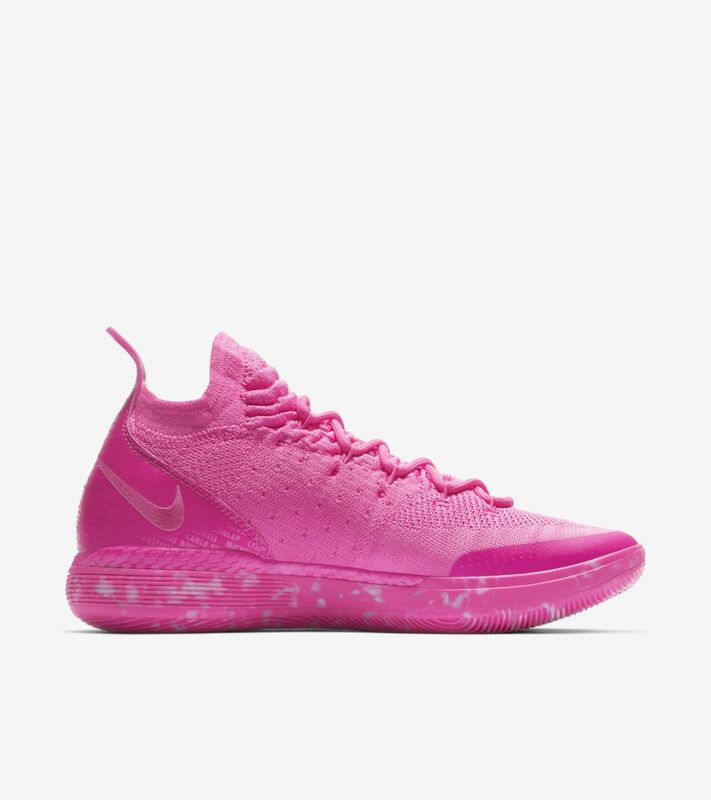 Created in partnership with the Kay Yow Cancer Fund, the design highlights the names of 59 survivors whose powerful stories serve as an inspiration to all.